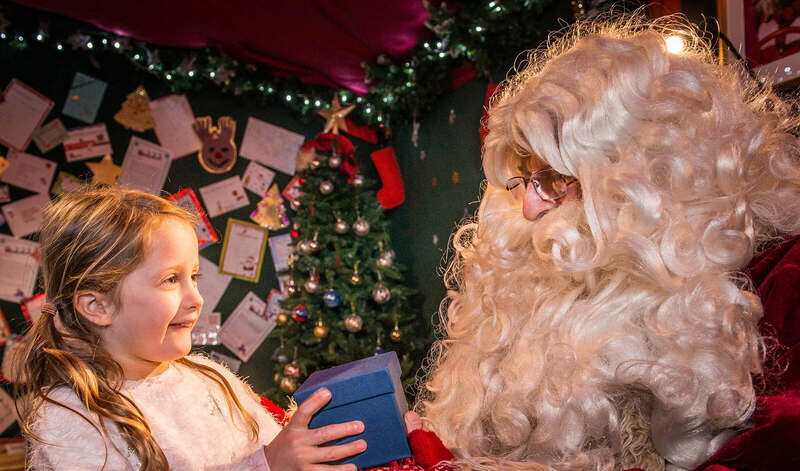 From Just £39.50pp. 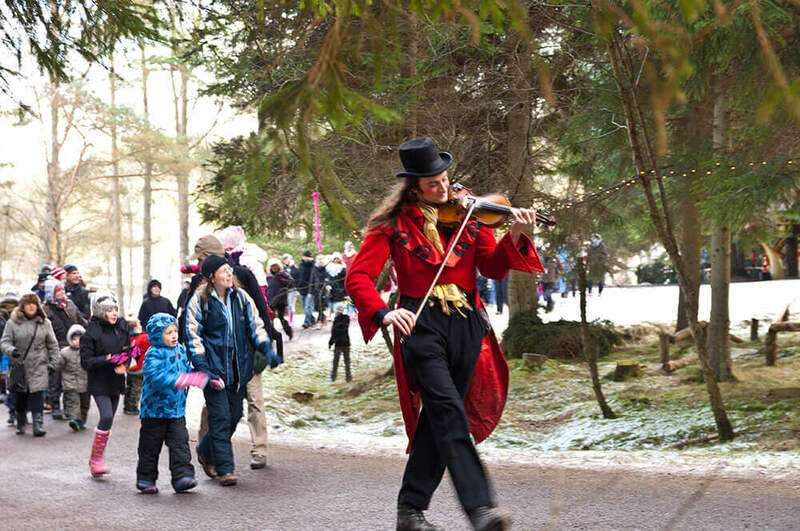 For A Fun Filled-Day! 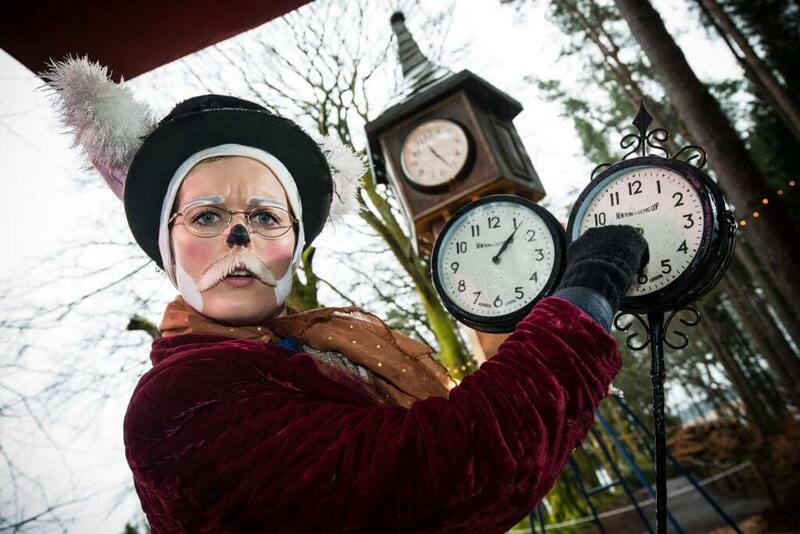 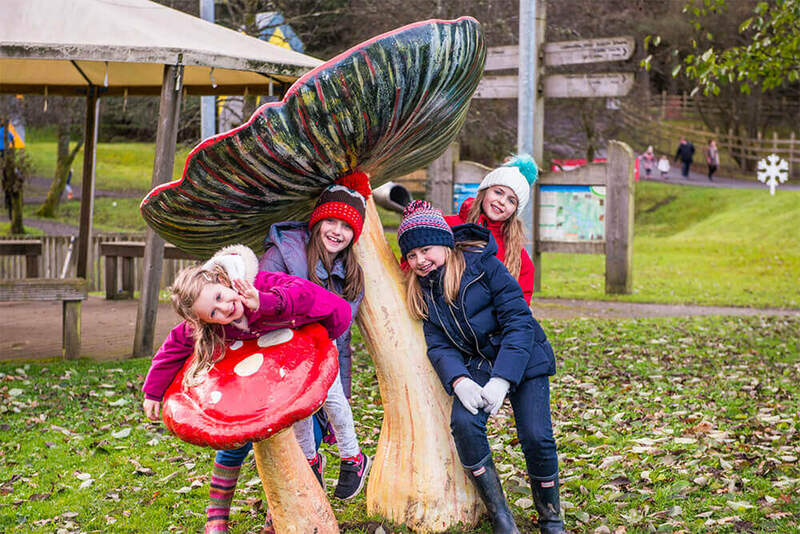 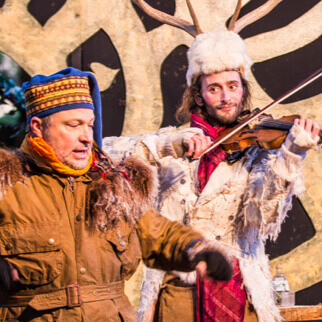 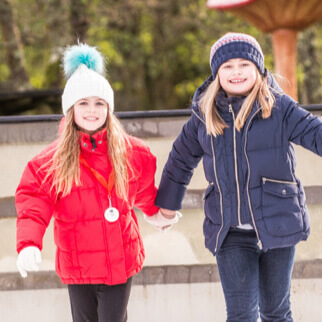 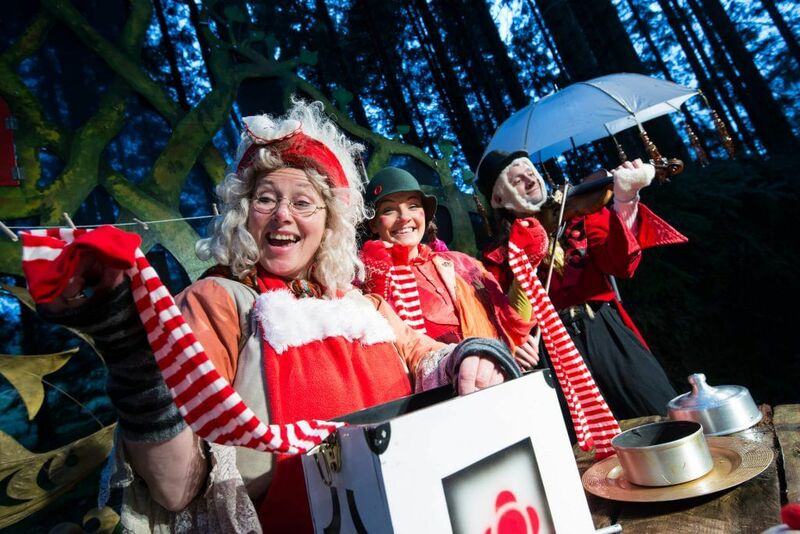 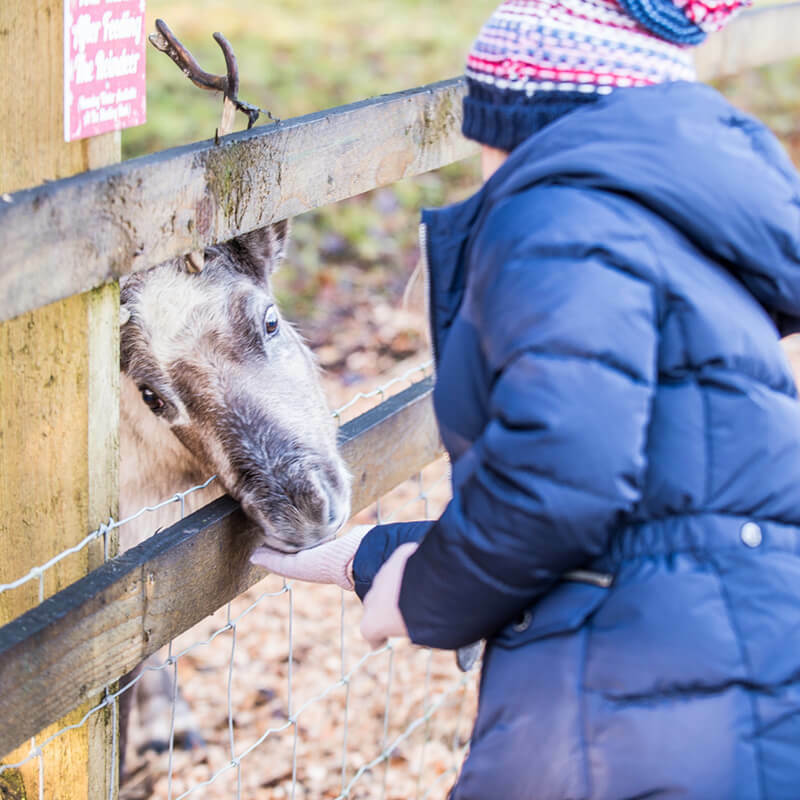 Kielder Winter Wonderland is a full day experience packed full of festive activities to keep you and your little ones entranced all day. 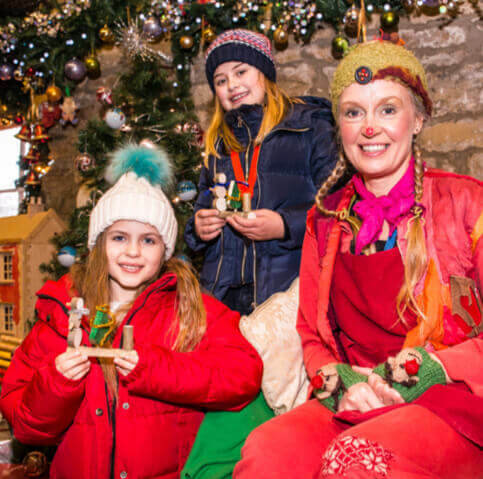 Your full day will include everything from helping Mrs Christmas to get ready for Christmas to helping in the elves workshop to walking through the forest to find Father Christmas plus lots more! 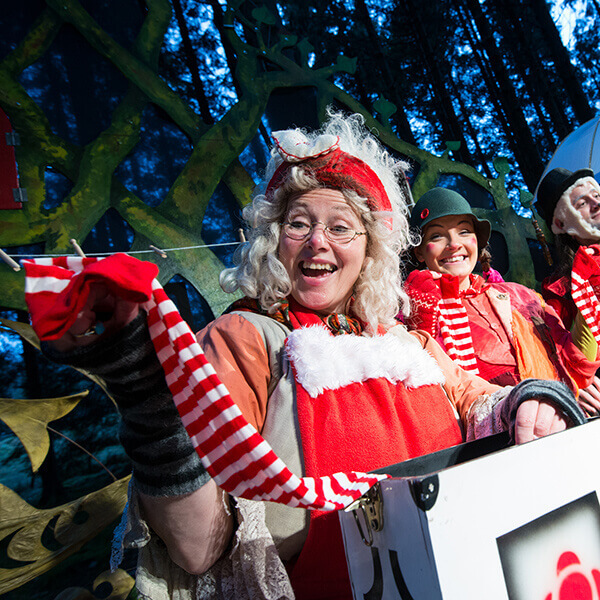 With the forest home to Father Christmas and his festive friends you never know who you could bump into! 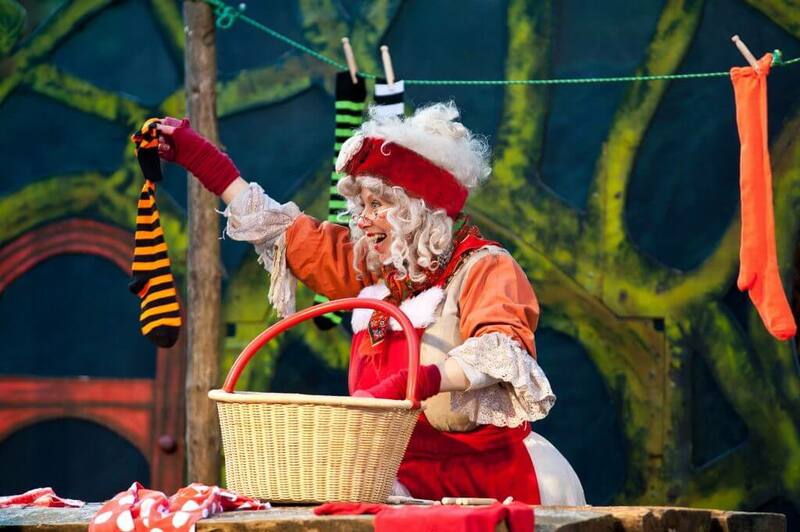 Father Christmas is very busy so Mrs Christmas needs your help to get ready for the festive season! 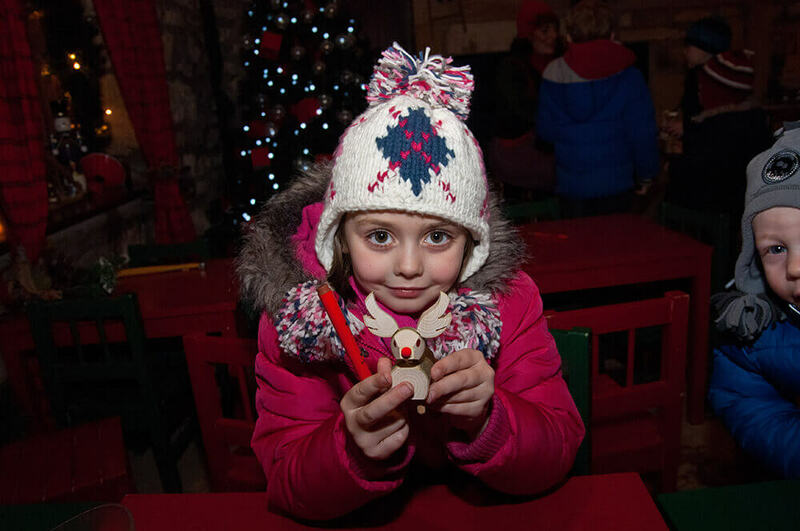 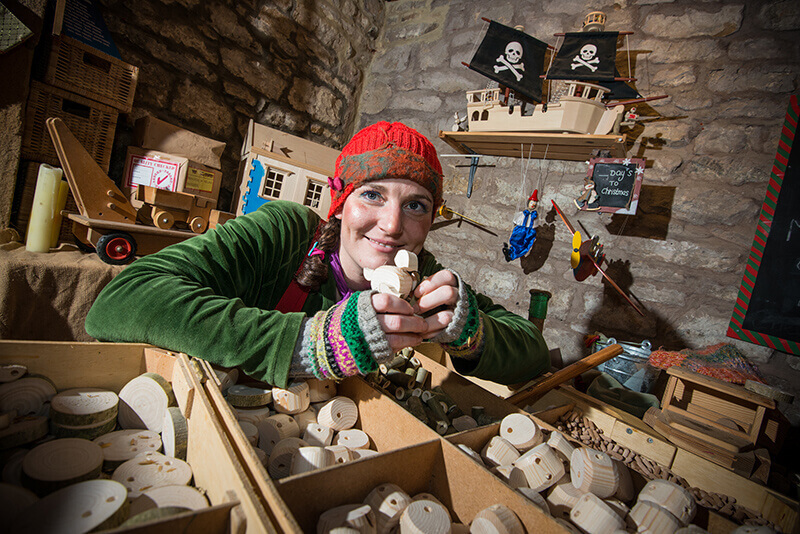 Visit the elves workshop and make your own wooden keepsake under the watchful eye of our Master Elf! 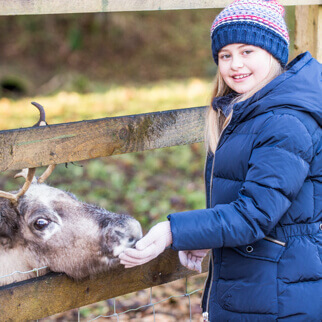 Father Christmas’ reindeer are meant to be in their reindeer training but they always have time to say hello. 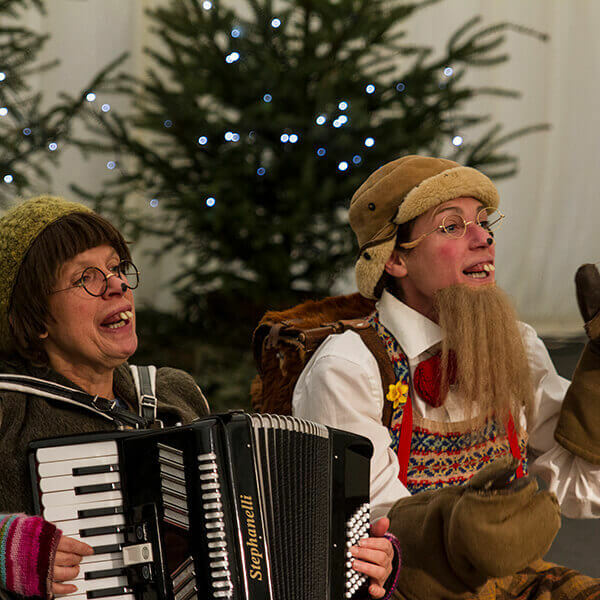 Join Mr and Mrs Beaver to discover the true meaning of Christmas. 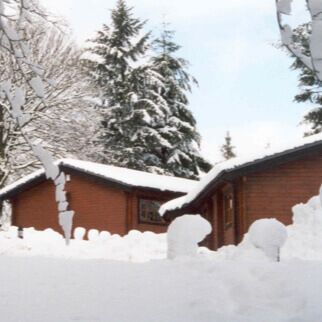 Cosy up and relax in your very own lodge when you stay over at Kielder Winter Wonderland. 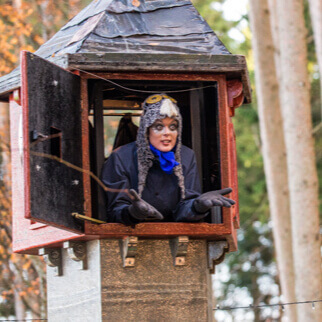 Pick from our classic Heritage range or the new Woodland range located in the heart of the Forest. ALWAYS follow the brown signs!